The man accused of killing his former boss with a hatchet will face a Davidson County judge Thursday morning. According to Metro police, the suspect, Domenic Micheli, is accused of brutally attacking and killing his former employer at a Belle Meade gym in June. Micheli was arrested in Kentucky following the attack. Family and friends who knew Joel Paavola will also be court for the preliminary hearing. 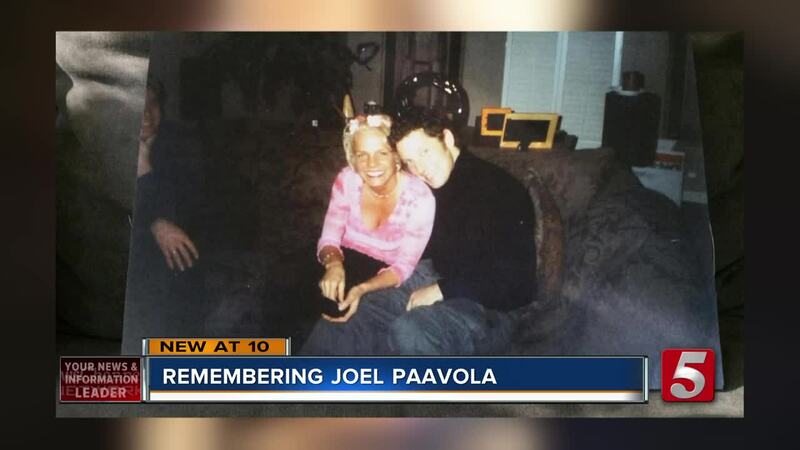 Paavola's friend, Jay Clementi, told Newschannel 5 he was close to Paavola and his family. "My wife and I were moving into a neighborhood. On the very same day we moved in right next-door to one another and my wife was pregnant and his wife was pregnant and I’ll just never forget seeing him and walking up to him and we just bonded right away," Clementi said. Clementi said he was devastated hearing how Paavola died. Now he's holding onto the memories he and the 46-year-old father of five shared. "The whole entire community loved him and everybody is just missing him dearly right now. He had a gift of helping people. He knew how to help people and make them better," Clementi said. Paavola also taught his children how to play the guitar. "They have this really strong deep love and they're getting by day by day and it's really hard but they're making it through," Clementi said. Paavola died en route to Vanderbilt University Medical Center. A gofundme account was set up for his family.